Opening the gate to your imagination! 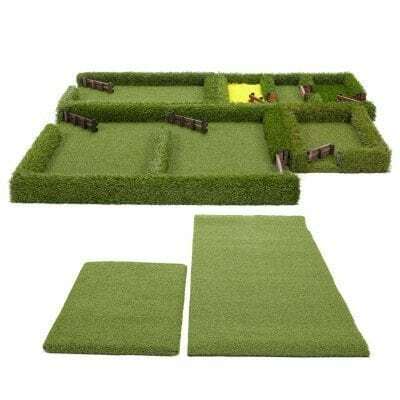 Suitable for indoor & outdoor play! 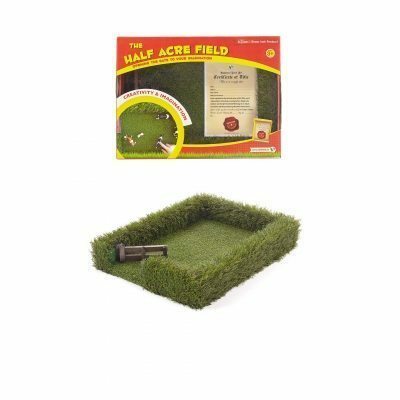 Own your very own Field! Delivery time is normally 2-3 days from order. 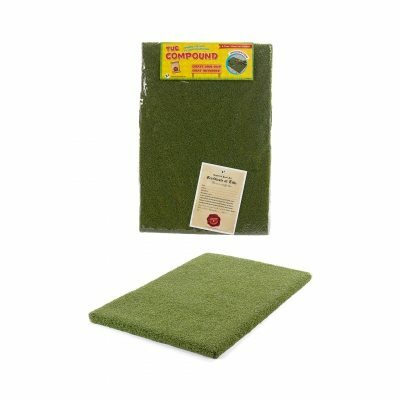 The Field products do not include the props that demonstrate its play-ability. 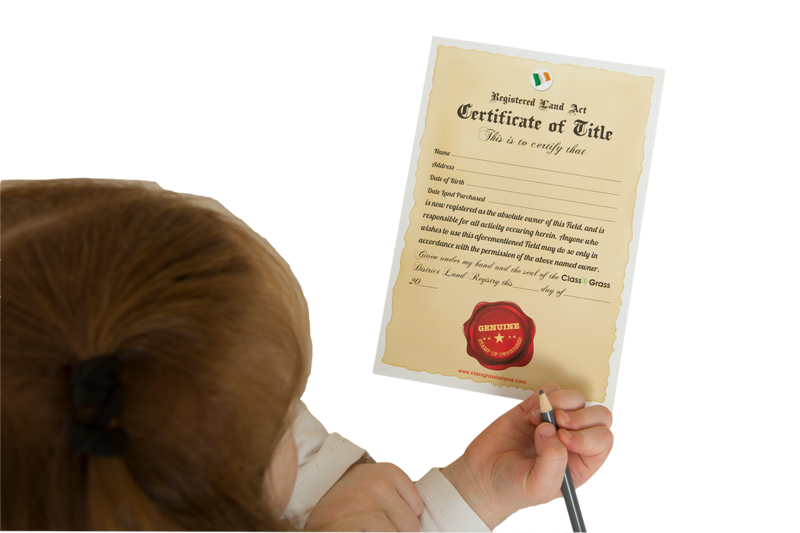 A simple child’s request ignited the idea for a new business venture for Padraic Cuddy and his family. 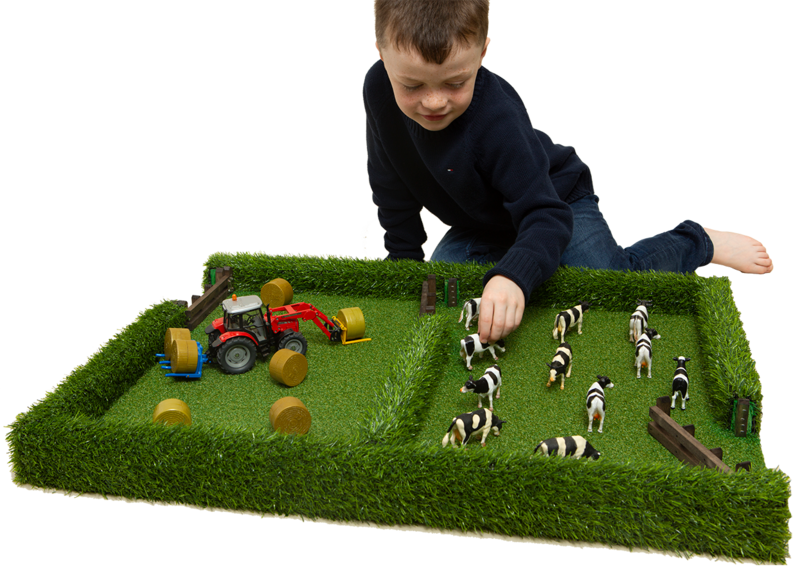 Padraic’s then three-year-old son Tommy wanted a toy field to graze his many farm animals. 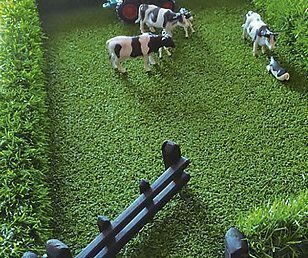 Padraic obliged by handcrafting a realistic model toy field complete with hedging and traditional timber gate. 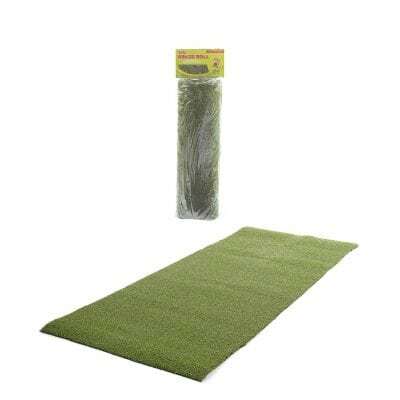 His company Class Grass providers of artificial grass products proved most useful with both the field and hedging crafted from this natural looking grass product, the timber gate was fashioned out of scape wood. 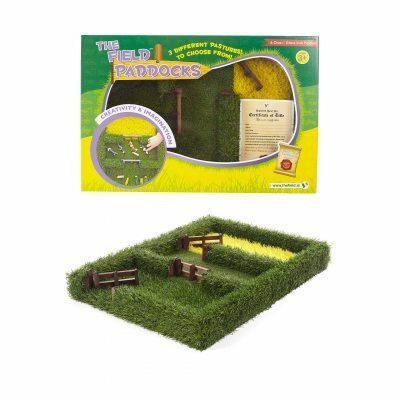 The toy yet simple in idea and design proved most popular among family and friends. 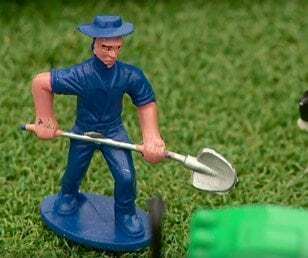 Watching Tommy and his friends play for hours creating everything from the perfect farm scene to winning day football matches with Lego figures, gave Padraic the impetus to start handcrafting model toy fields for the local market. 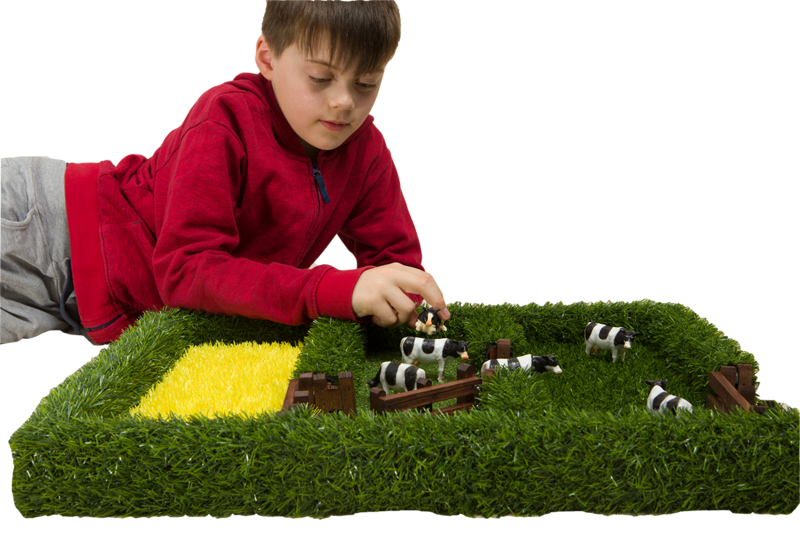 Growing in popularity the model toy field offers a refreshing approach to the toy market, a simply elegant handcrafted Irish toy, where a child’s imagination is the only prop needed to create hours of inspired play for children. 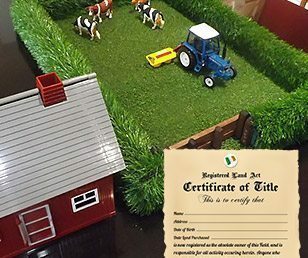 The 2015 Ploughing Championships saw the official launch of the model toy field to the Irish market, creating quite the stir, what followed were numerous appearances on TV breakfast shows and widespread media coverage in local and national press, however it wasn’t until the field’s appearance on The Late Late Toy Show later that year, alongside the Rapping Farmer, that this cottage business became a national success over night! 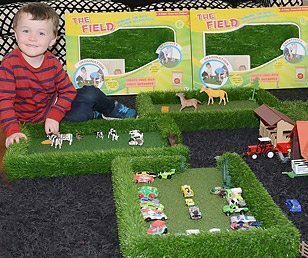 The Field story has gone from strength to strength with a second appearance on the Late Late Toy Show in 2016. 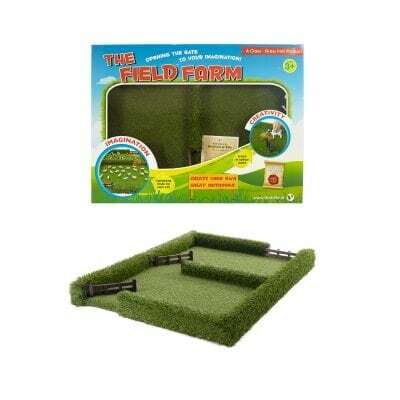 The original product offering of a single model toy field has now developed to include The Field Farm, The Compound and The Grass Roll, with the addition of two new field products, The Half Acre Field and The Field Paddocks (3 fields in one! ), launched at The National Ploughing Championships September 2017. 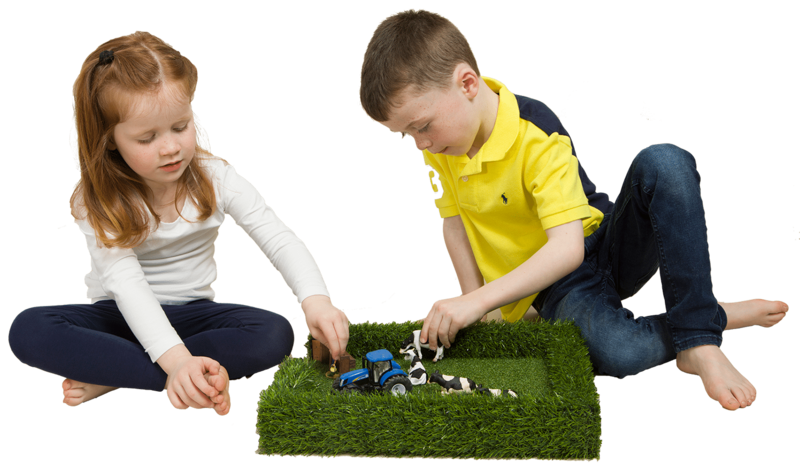 The greatest success lies in one boy’s present has created a truly Irish toy for both boys and girls igniting their development through creativity and imaginative play! 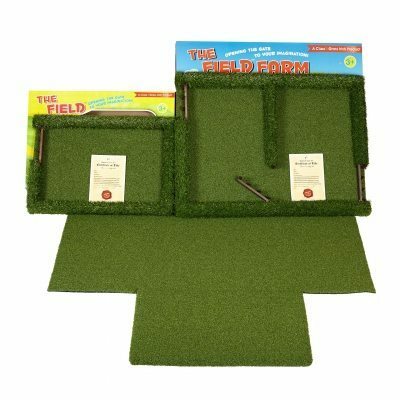 What Makes The Field So Popular? 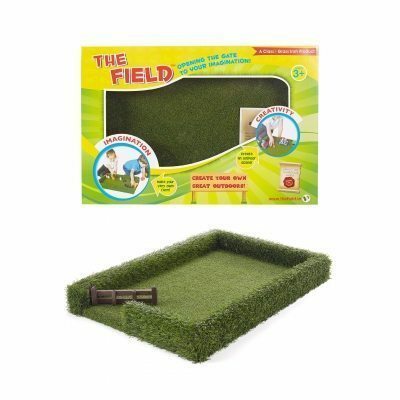 The Field is a creative & imaginative learning toy for boys & girls 3+. It has been hailed by the National Media. You’re the Farmer.. 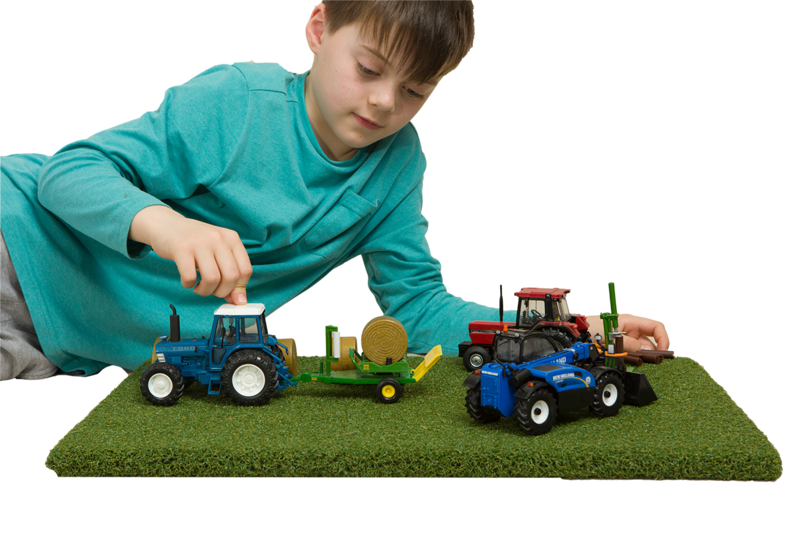 Create your farm, your way! Endless opportunities for The Field include farming, football, picnics, tea parties, car parking to name a few.